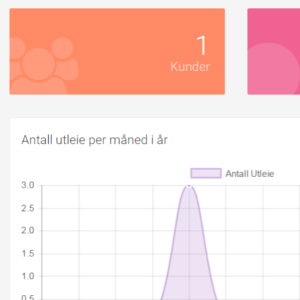 Passionate web developer who love learning new things, building modern websites with Craft CMS and SaaS apps with Laravel. 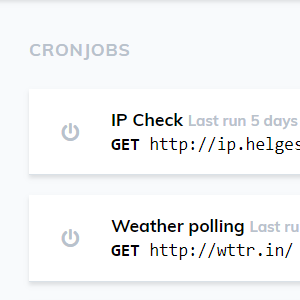 CronJewrb is a tool that lets developers schedule a webhook "in the cloud", by specifiying a cron expression, URL and HTTP method, the tool will then store every response. 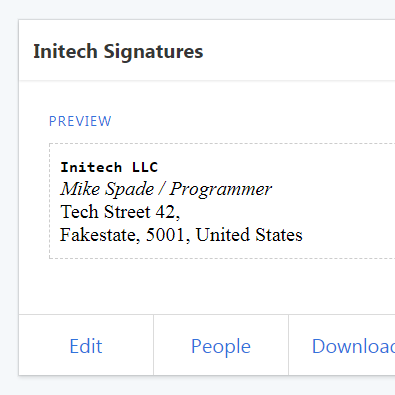 MergeSignature is a productivity tool for developers who need to create a large number of HTML email signatures for their clients with the same design and layout, but with different contact information. 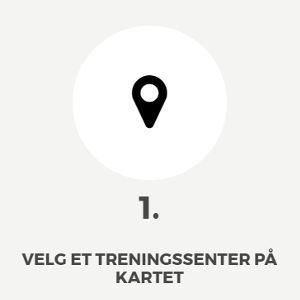 Utleiesystem.no is a norwegian SaaS solution built for car and equipment rental companies that manages your rentals, gives you an easy overview over rented entities, allows for easy contract generation and manages invoices for you. Vacym.no is a web application where gyms could register and add their franchice locations and allow customers to pay for a day or week training pass, the application was built ontop of Stripe connect and generated QR tickets for the customers. 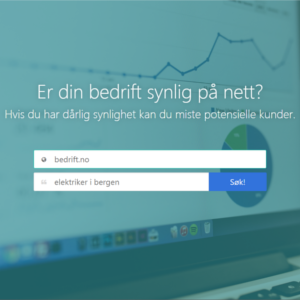 ErDuSynlig.no is a marketing tool that lets the visitor enter their business domain and a keyword, the application will then crawl google and list the search results and give you a rating of your SERP, uses proxy rotation and DOMCrawler.